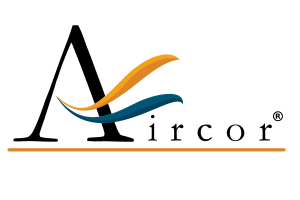 Here at Aircor, we offer heating and air conditioning repair in Chicago. For the most part, people tend not to think about their air conditioners until they are broken. This is not a cost effective way to use your air conditioner, and it is important to have perform proper maintenance on your unit to keep it functioning optimally. However, sometimes even regular maintenance won’t be enough to prevent damage to your air conditioner. 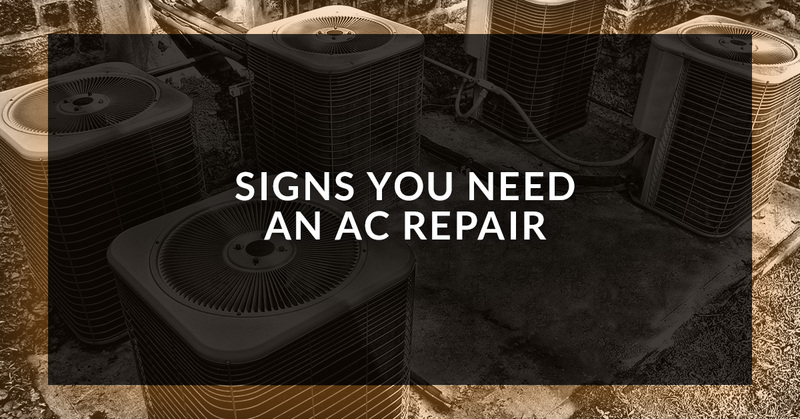 In that case, here are some signs that you air conditioner needs repairs. One of the most obvious signs of damage, that you’ll likely recognize fast when you need your AC, is if it is not blowing out cool air. This likely means that your system requires major repair. It could be that the compressor has failed, or it could just be that your AC system’s Freon levels have gotten too low. If the AC’s air is cool, but the flow is restricted, it could also be a problem with the compressor. However, if the restricted air flow is localized to only one room, then it may be a problem with the duct work. It could require major repairs, but most likely you will just need to clean the debris obstructing the ducts. This debris not only blocks air flow, but can be dangerous to your health, so it is best removed either way. If you notice moisture on or around your AC system, this could be indicative of a major problem. One of the worst cases is that your AC is leaking refrigerant, which poses serious health risks to yourself, your family, and your pets. If that is the case, it is best to call a professional HVAC technician right away. One of the best case scenarios is that it is just water from a drain tube that sprung a leak, which requires much less effort to repair, but should still be done as soon as possible to prevent mold growth. Ever AC unit makes some noise, but if you notice a major difference in the noise your unit makes, it could be a sign of a problem. Squealing, grating, and grinding sounds can all indicate that the unit needs repairs quickly. A squealing noise, for instance, can mean that a belt has popped out of its place. Or it could be that some metal component in the unit just needs to be lubricated. Grinding sounds may indicate that you have broken motor bearings. The best course of action is to have a professional HVAC technician identify the problem. Hopefully these tips help you stay on top of AC repairs. If you are looking for air conditioning repair in Chicago, Aircor is the HVAC company to call! For more information, please do not hesitate to give us a call at your earliest convenience. One of our friendly and knowledgeable representatives will be happy to answer any questions that you may have. We look forward to hearing from you!